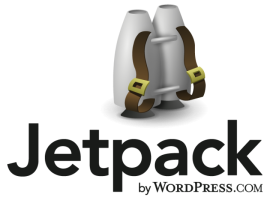 Jetpack is a great WordPress plugin by WordPress. It takes many of the features available to wordpress.com users and integrates them into your self hosted WordPress site. I spent hours trying to get it to work. Finally after searching the forums and stumbling across this post: http://www.lost-in-code.com/programming/php-code/php-increase-memory-limit/ I was able to get it working! Basically the problem is this: Jetpack and BuddyPress together use more ram than allowed by PHP. All it takes is an update to your php.ini file to fix the problem. I doubled the amount of memory (32mb) to 64mb for my installation. I won’t explain how to do this as long as lost-in-code still have their excellent tutorial.